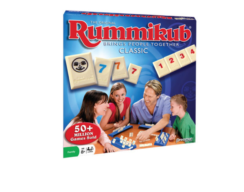 Introduce your family to the classic favorite game of Snakes & Ladders. 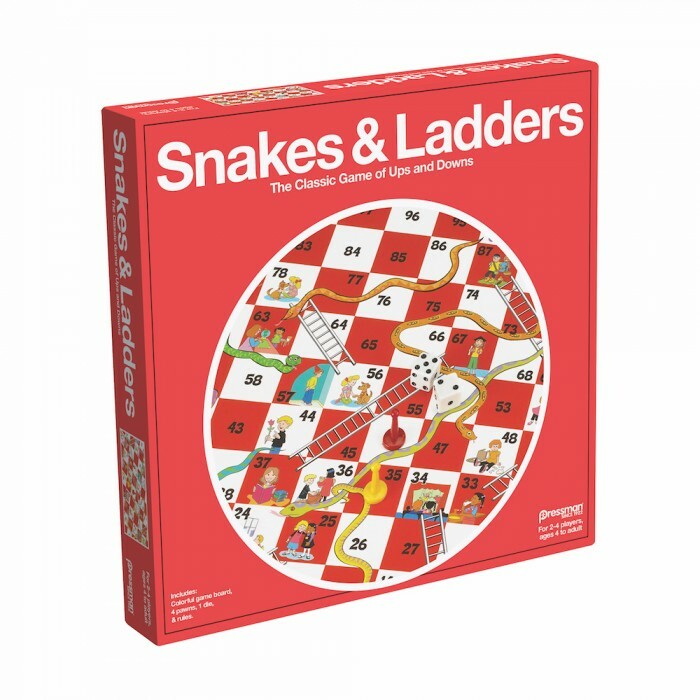 A staple of any board game library, Snakes & Ladders is perfect for any age. 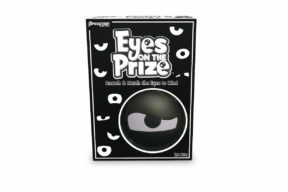 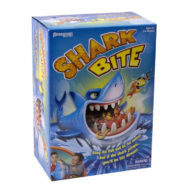 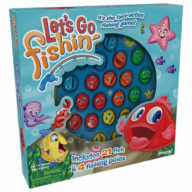 For 2 to 6 players, ages 4 and up.